Vincent Crouch, former Auditor for high profile, international firms including BDO and Grant Thornton has joined Aston Shaw and will be based in the firm’s Norwich Head Office. He will head up the firm’s growing Audit department covering all 5 office locations – Norwich, Cambridge, Ipswich, Dereham and Great Yarmouth. A Chartered Certified Accountant, Vincent completed his training with local regional firm Larking Gowen, where he worked in general practice on tax and accountancy jobs. For the past 5 years Vincent has been working for international firms BDO and Grant Thornton as an Auditor specializing in providing statutory audit and accounting services for small and medium size corporate clients. Before joining Aston Shaw, Vincent spent his time pursuing his personal interest of travelling – for 6 months this year he travelled around India and Sri Lanka – but is now back and ready to take on his new role as Aston Shaw’s Audit Manager. 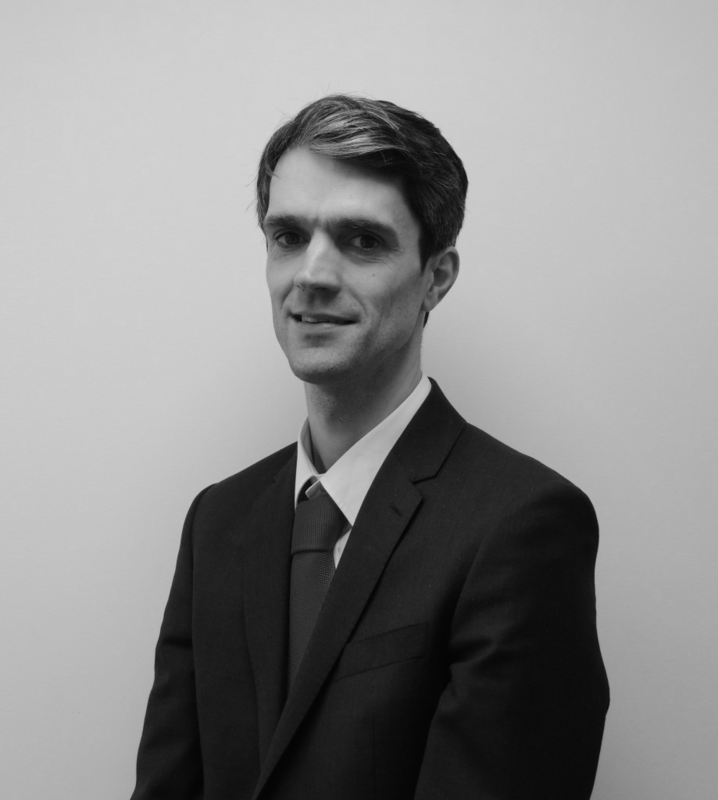 Vincent’s new role at Aston Shaw will consist of providing statutory audit to medium sized companies, and assurance reviews for smaller companies. Also, he will be focusing on SRA compliance work for solicitors and Independent Accountants Reports for registered charities. For small companies which are not required to have a statutory audit, Vincent and the team will be providing Independent Review engagements which are more cost effective to the client than an audit, but can still provide many of the benefits. To learn more about other members of the Aston Shaw team, take a look at our team page.